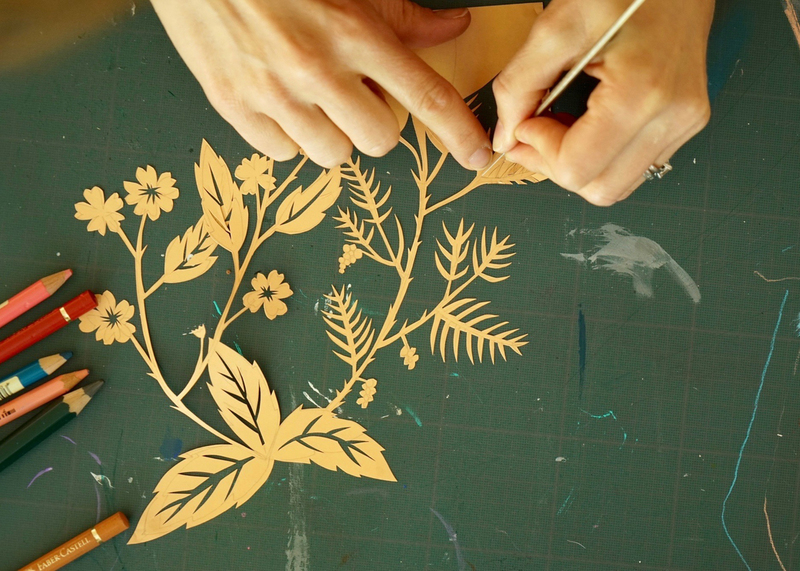 I have always admired the collections of Famille Summerbelle — their famous family tree, the wallpapers, the amazing paper-cut maps (check out this video! 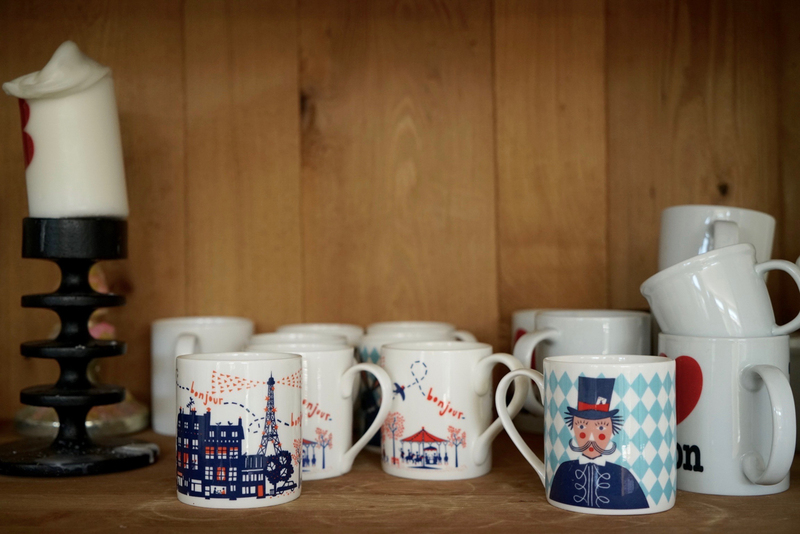 ), the stylish homewares — it’s all just so wonderful. 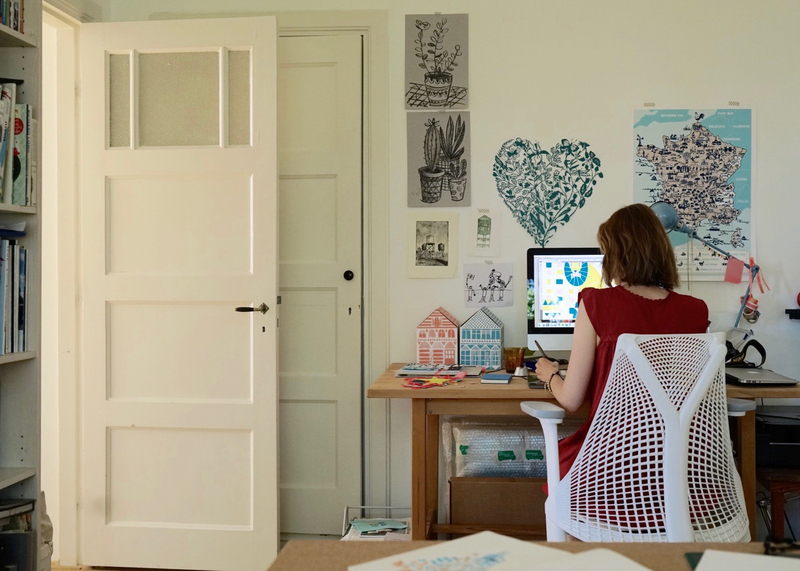 Julie Marabelle — the designer behind the brand — is such an inspiring person. 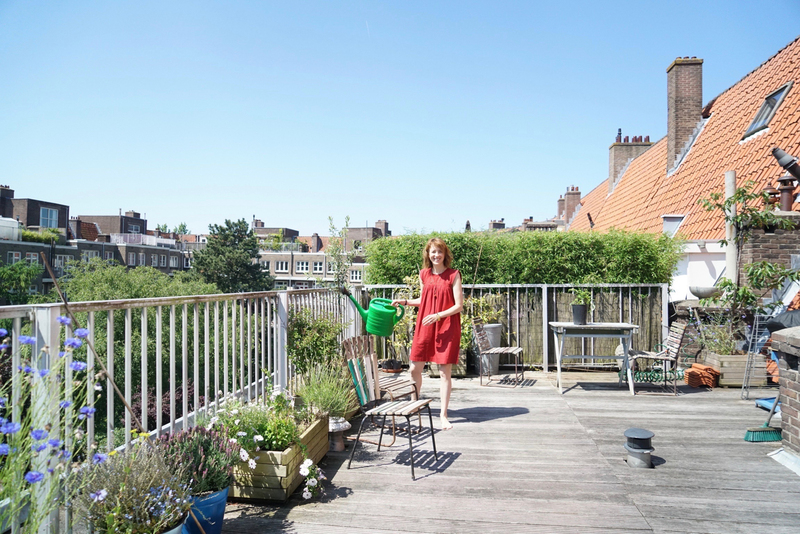 When Julie moved to Amsterdam a few years ago together with her husband Simon and their two children (they’ve welcomed a third baby since then! ), we finally met in person after years of working together, and she quickly became a close friend. She is not only an immensely creative person with the most amazing style, she is also such a lovely, good-natured and sweet person! 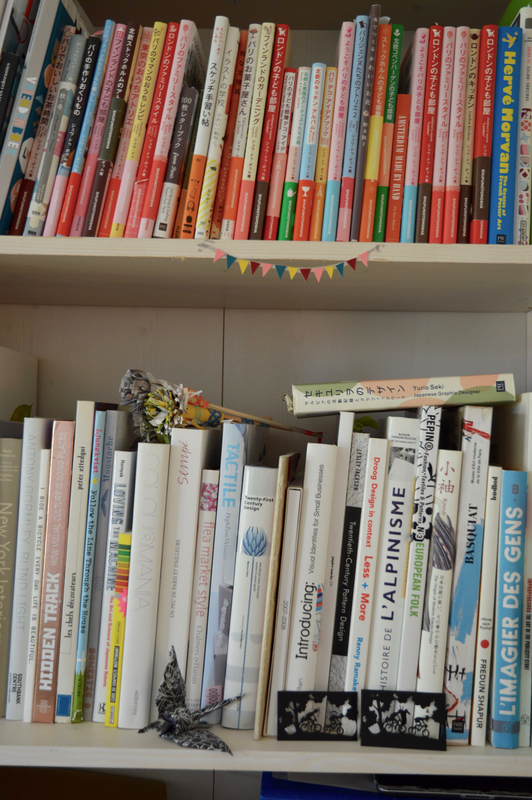 We even worked together on a personal level — we made the Vriendenboek together which was so much fun. 1. Please tell us a little bit about yourself. Where do you come from, where do you live, and who do you live with? 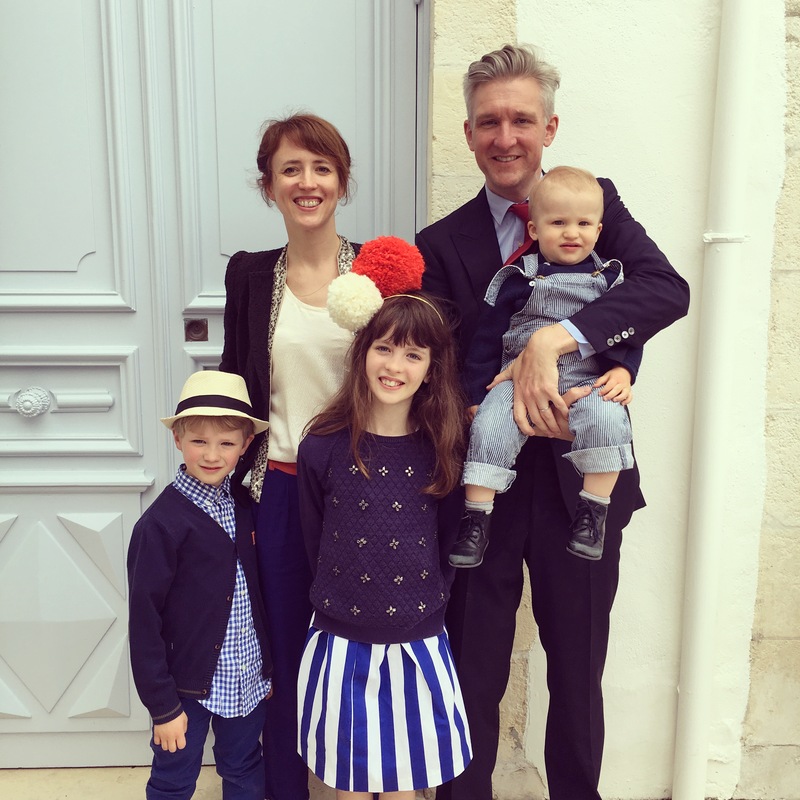 I’m Julie Marabelle, I am a French illustrator and co-founder of Famille Summerbelle. 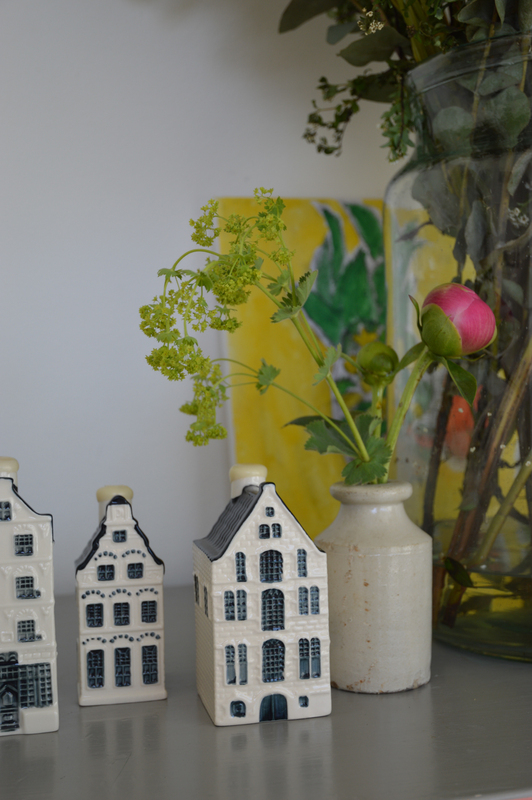 I moved with my husband Simon and our children to Amsterdam a bit more than 3 years ago. Previously we lived in Paris and in London. We recently renovated and moved to a typical Amsterdam building block by the canal with red brick and white window frames. It is located on the edge of the popular De Pijp area, in the south part of Amsterdam. We have 3 children. Ophelia is 10 years old this month, Lucien is 6 years old and Téo 16 months old. 2. Please tell us how you came to create your label and about your brand. 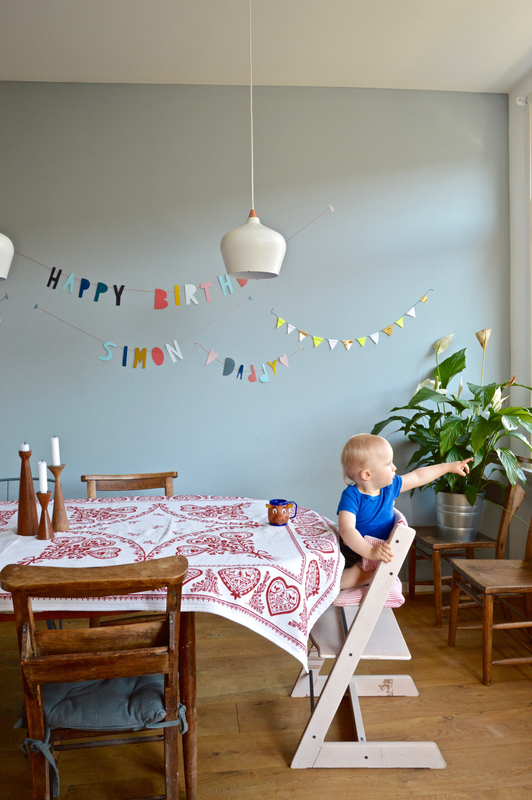 Simon and I started Famille Summerbelle 8 years ago when we lived in London. 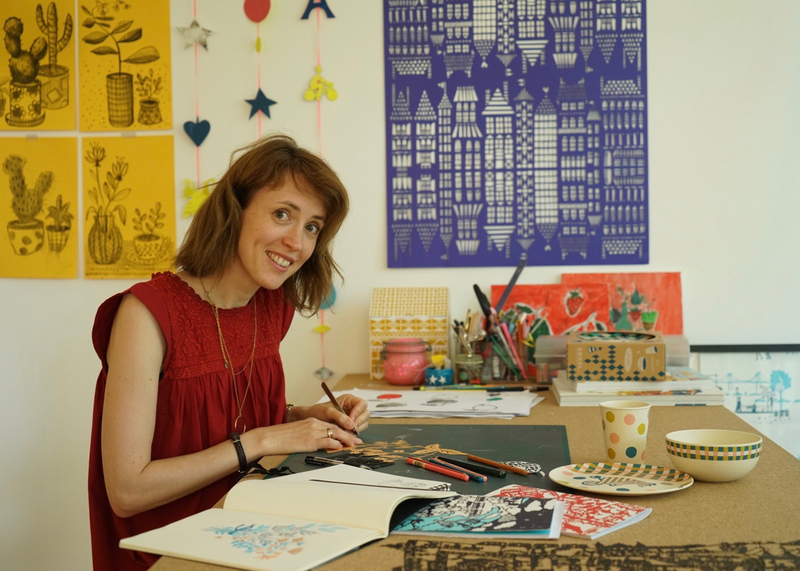 At the time I was working as a set designer for theatre and film productions but when my daughter Ophelia was born I decided to make some changes in my career to be able to spend more time with her and focus more on doing illustrations and paper cutting. The name Summerbelle is an amalgam of our two family names. 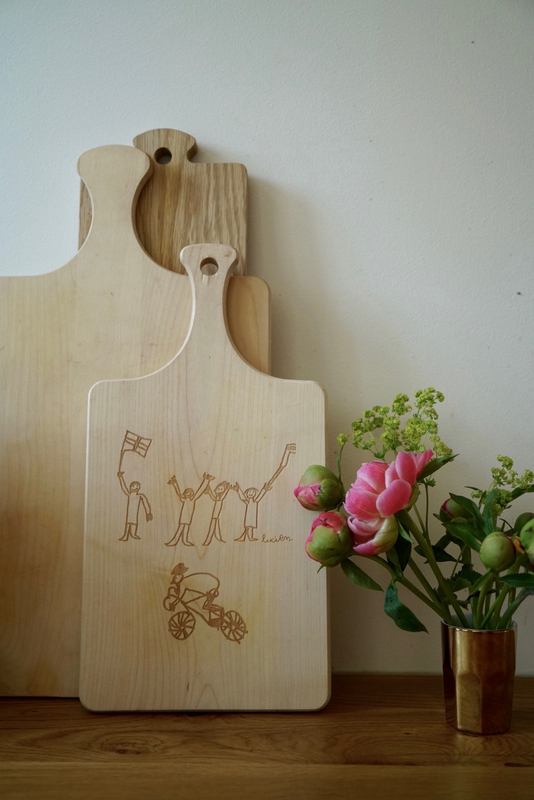 We added Famille in French to give it a sense of our Anglo/French origins and also to emphasise how important family is to us and all that we create. For Famille Summerbelle I illustrate and paper cut designs for a range of items for decorating the home and children bedrooms. 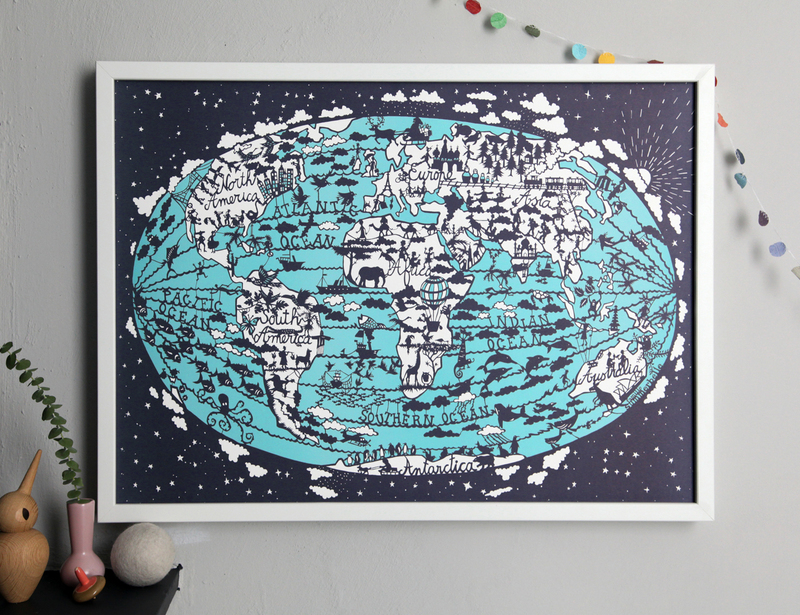 This includes colourful and whimsical products like paper cut maps and prints, wallpaper, notebooks, boxes and kitchen accessories such as mugs, birch wood trays and tea towels. 3. 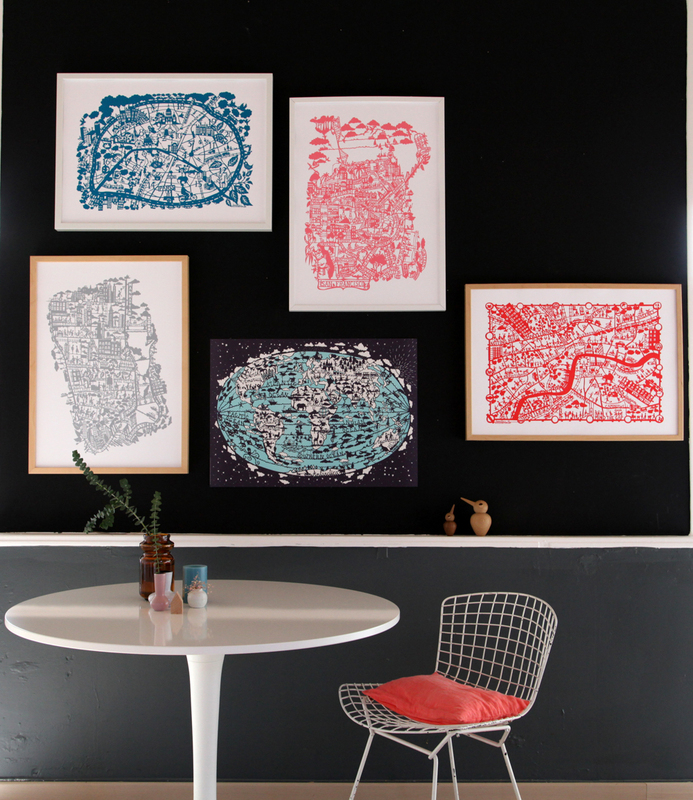 Where do you look for design inspiration? I guess from everywhere around me and beyond! My children of course always surprises me and give me lots of ideas. 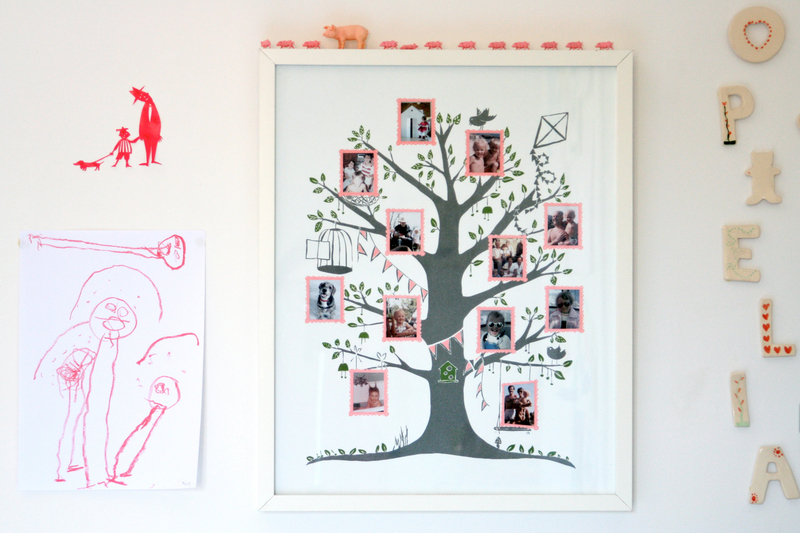 When Ophelia was a toddler, I had this idea of a Family Tree print to show her photos of her family that was spread out on different parts of the World. I wanted to show her portraits of her relatives in a pretty and playful way so I designed the family tree print for her bedroom. Traveling had been a great source of inspiration. When Ophelia was 2 years old we sold our flat in London and went travelling for a few months. It was such an amazing experience and gave me the idea to paper cut a map of the World. 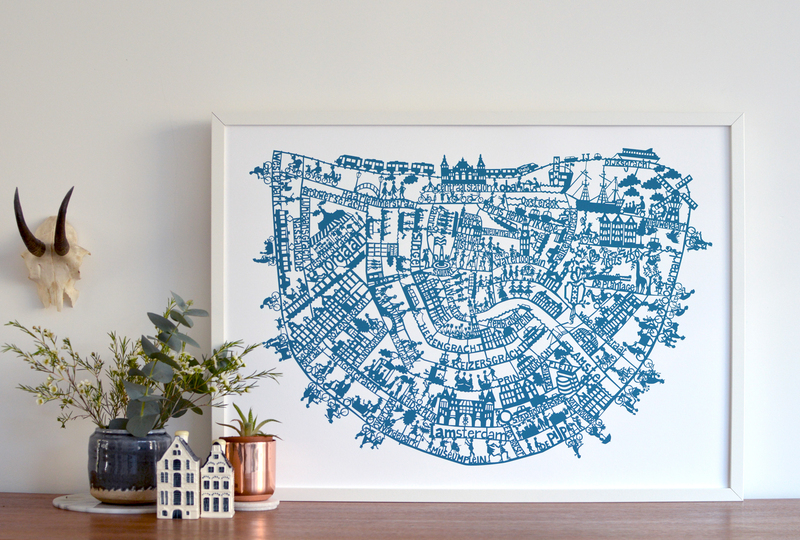 Also moving from London to Paris and finally to Amsterdam has inspired me to design ta series of paper cuts City maps. I also love to spend time in bookstores. In Amsterdam I go to the Stedelijk shop which has an extensive book collection, or the Athenaeum bookstore that has also a really good selection of international magazines. When I work on a project I like to brows into my collection of books that we have at home ranging from architecture, graphic design, packaging, interior and Japanese books. I love books from the Japanese publisher Paumes. 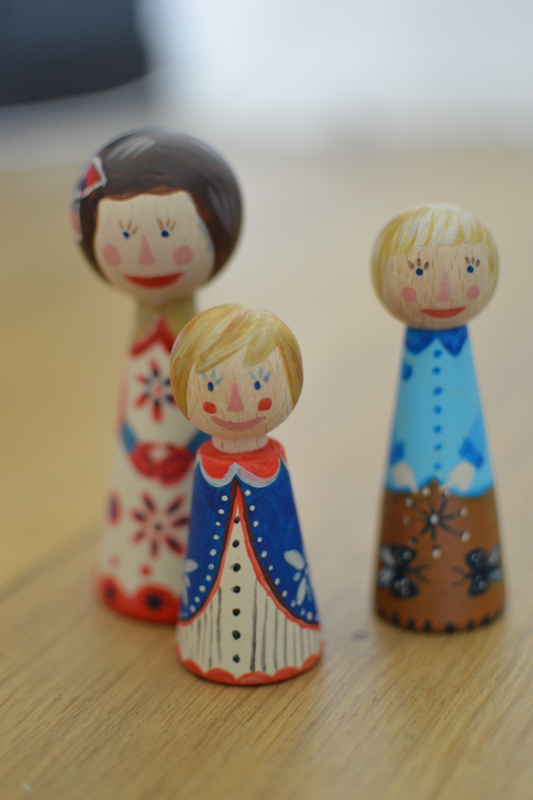 We worked with them few years ago on a book featuring our family life and Famille Summerbelle. 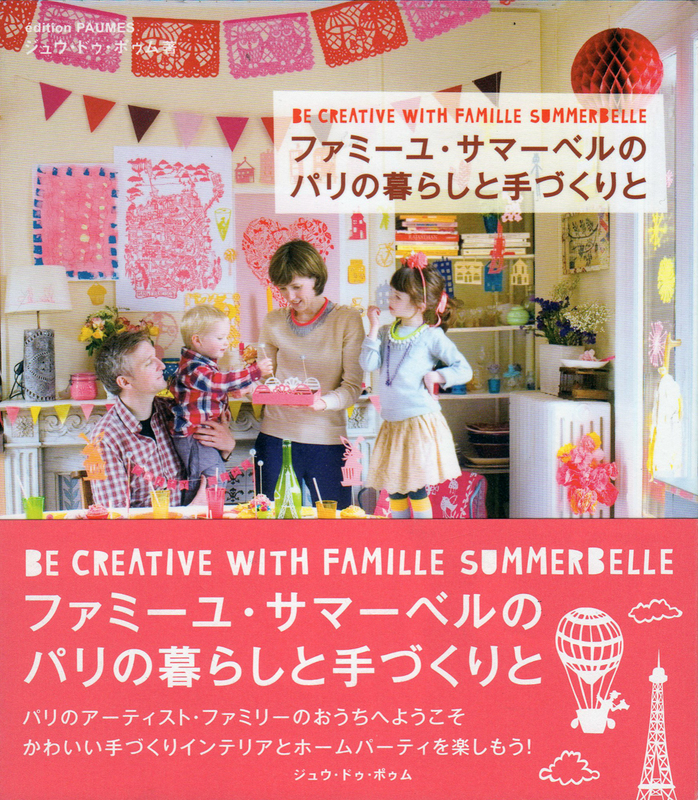 It is called Be Creative with Famille Summerbelle. I use Pinterest a lot when I’m working on a project to quickly gather inspiring ideas. Whether it is a pattern or colour. 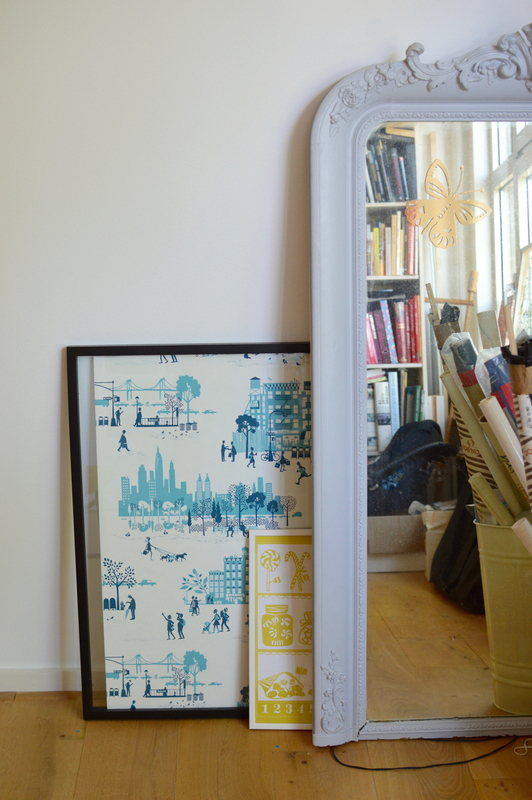 It was also very useful when we where renovating our flat to gather inspiring images. 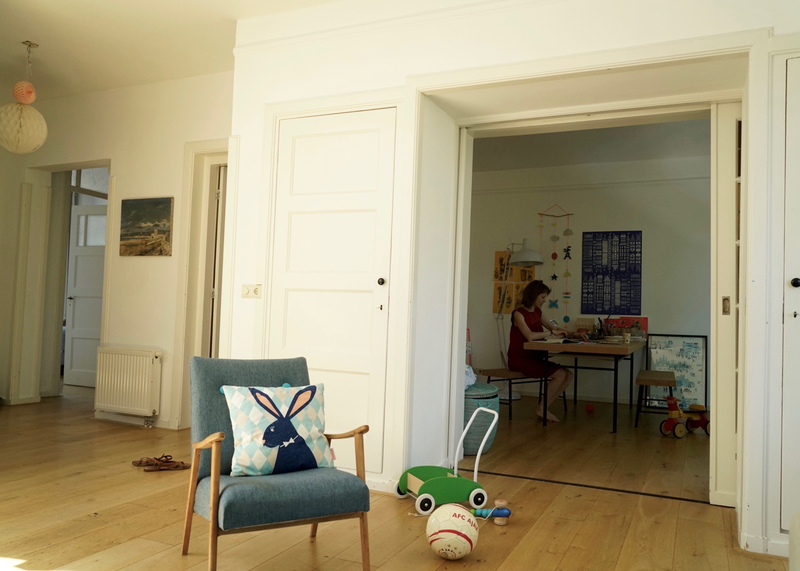 How is your work environment set up, and how do you juggle parenthood and your career? During the week I spilt my time between home and my studio. At home I work from what we call the ‘craft room’. It’s a room with a view of the canal that opens up to our living room. There is a long table with two benches where I draw, paint and paper cut my designs and a desk where I do all my computer work. I usually close the sliding doors when I’m working there so I don’t get disrupted by Téo and his babysitter playing in the flat. Such sliding doors are a very typical feature in Dutch apartments. I really like it as it transforms the space in few seconds. When Ophelia and Lucien are back from school we open up the doors and they join me on the large table to do some creative things or do their homework. Simon and I also gather there in the evenings to chat. He would do some work while I’m on my sewing machine making things! We are also very lucky to live around the corner from De Pijp, a vibrant area in Amsterdam with lots of nice coffees to work from and pretty boutiques. I often go there to work or meet a friend. One of my favourite spot is Coffee and Coconuts, a former theatre rehabilitated as a coffee-restaurant. 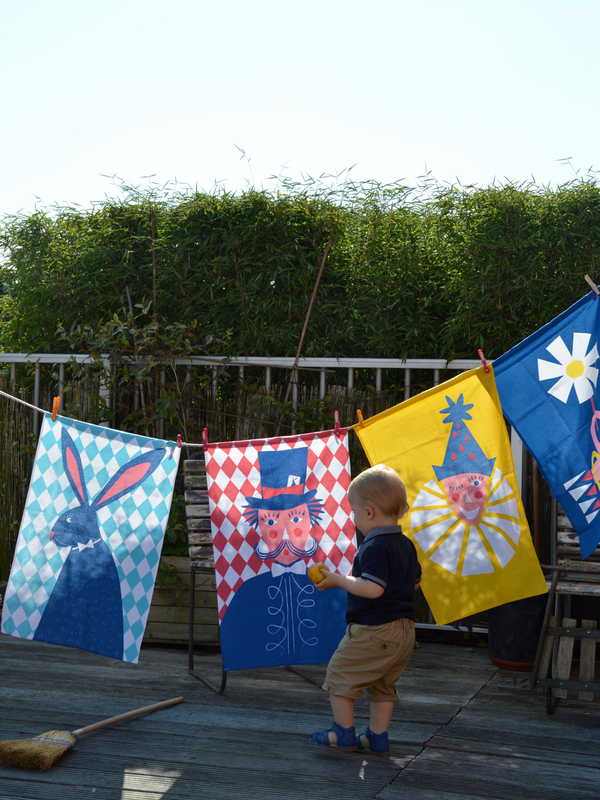 I also go to my studio where we run Famille Summerbelle with my assistant. It is only a short bike ride from home. It is a large space with long shelves on one side where we stock the prints, paper cuts and other FS products. From there we dispatch all the orders. Having my own business and be a freelance illustrator with 3 children is for sure challenging. Especially with a young toddler. 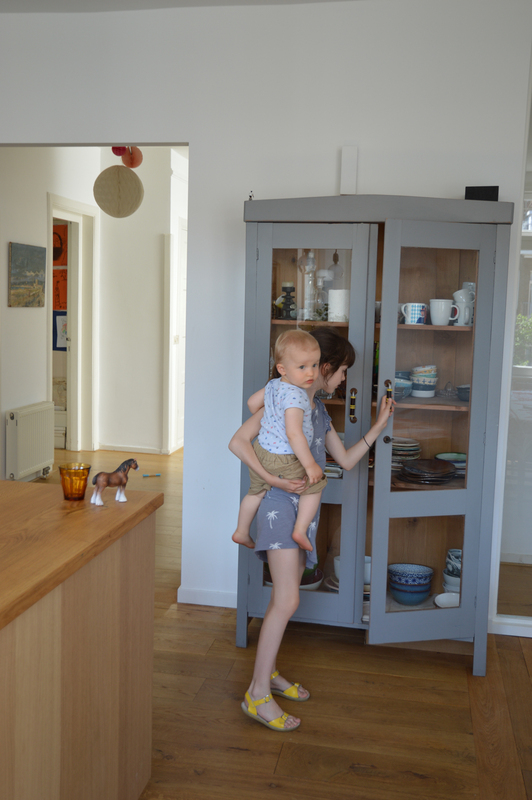 Working from home allows me to be more flexible in my working hours and spend time with the children. For me it is important to be with them as much as possible while they are little. Working from home allows me to do that. The downside of that is that I never really switch off from work. I haven’t find the perfect balance but I don’t think there is such thing when you run your own business and have young children. Yes, it’s a chaotic juggle but that’s okay! 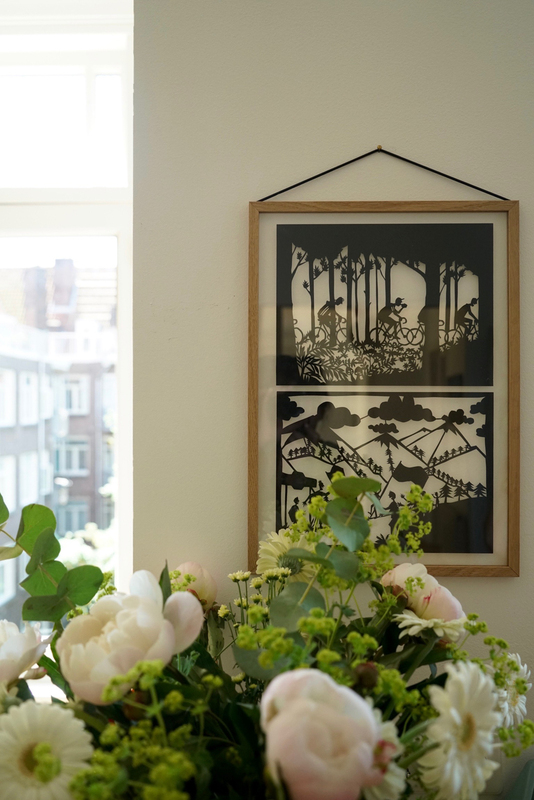 I’ve been working on this paper cut for a while as I had a baby and we moved to a new renovated flat while working on it. I am very happy to announce the launch of the Amsterdam paper cut map to Babyccino! 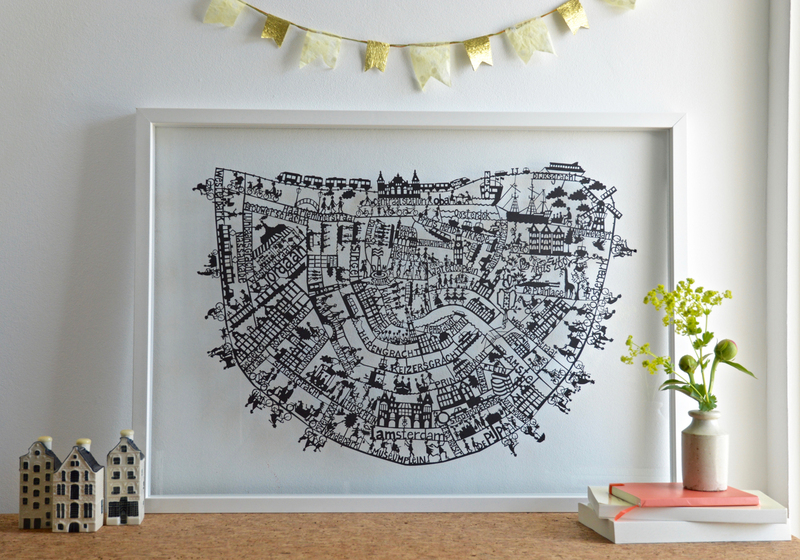 It is the latest addition to our series of paper cut maps of Paris, London, New York City and San Francisco. It’s been a fun map to draw and paper cut for sure. Moving to this City was very stimulating and inspiring. Amsterdam has so much charm with its unique architecture, canals and bikes everywhere. I love drawing people on bikes! This year I also worked on a project with the Dutch brand Engel. Designing a range of bamboo table ware for children around the theme of Circus. It will be launched this Summer. The publisher Snor, Esther and I are also hoping to translate our Vrienden Boek to English in the coming year. It’s been a very popular book here in the Netherlands so we cannot wait to introduce it to a bigger audience. I am really enjoying this series. As an artist and mother of a three year old I am always interested to hear how others juggle parenting and a creative life. I have recently discovered a great book called ‘Motherhhod and Creativity’ by Rachel Power. It contains loads of interviews with creative mothers and I have found so many snippets that I identify with, I finished it and immediately began again! Julie is a talented designer, a wonderful mother, a radiant wife and… a delicious daughter !